Some of our users might’ve experienced stochastic time-outs during Saturday evening (CET) when trying to log into Symplify. However, if you have any questions regarding this, don’t hesitate to contact our support. 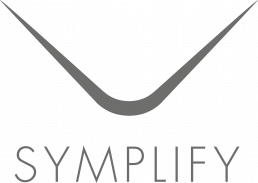 You might have experienced trouble to login in to Symplify. We’ve encountered some stochastic disturbing to our front-end environment. It is now handled and was caused by a 3’rd party ISP that had some Internet traffic problems. It started at 21:50 CET and was resolved at 23:20. Sorry for any inconvenience during these time periods. We always take knowledge of these events and continue to develop Symplify so it’s still the best omni-channel platform on the market.